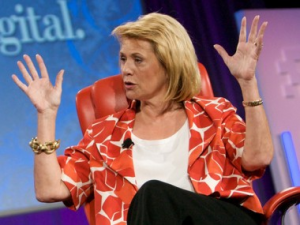 According to sources at the company, Yahoo’s Carol Bartz is no longer CEO of Yahoo. CFO Tim Morse has been named interim CEO. The situation around the departure is unclear, but Bartz has had a rocky tenure in her 30 months at the company. 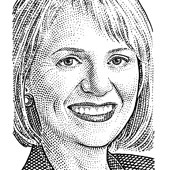 Carol Bartz has walked into a biggest fix-it job ever at one of the Internet's most iconic companies, after a long career in Silicon Valley. Previous to taking over at Yahoo, she turned around Autodesk and was with the company for 14 years. Bartz did stints at Sun Microsystems, Digital Equipment Corporation and 3M Corporation. She also serves on the Board of Directors of Intel Corporation, Cisco Systems, NetApp and the Foundation for the National Medals of Science and Technology. Like Ballmer, with whom she apparently talks occasionally, Bartz is not known as being shy about expressing her opinions. Listen up, people — the Silicon Valley Internet giant is no longer a floor wax and a dessert topping!